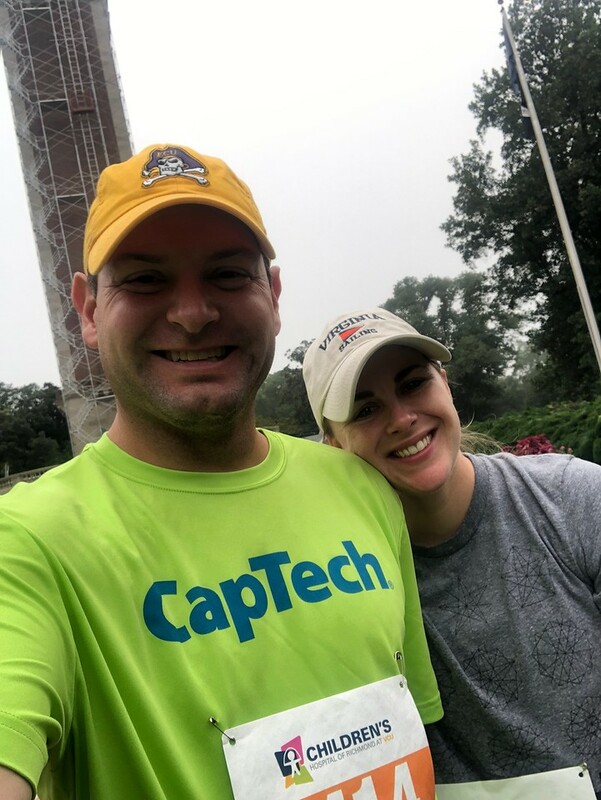 Jess and I ran the SpeakUp 5k for the first time Saturday the 8th. It was a fun run through Byrd Park with a lot of entertainment over a variety of terrain. We joined her co-workers and the thousands of others there to support this cause.